As a free service to all families, Parents can check on their children throughout the day by securely logging into our website to view the classroom camera. We provide each child with a nutritious breakfast, lunch and afternoon snack. Infants are provided with formula, cereal and baby food. We are happy to offer discounts for Military, siblings, and Pencader Park employees. Please call us directly for discounted rate information. Bright New Scholars Academy(BNSA) is independently owned and operated, located in Pencader Office Park in Newark, Delaware. BNSA provides a safe and nurturing environment that focuses on your child's academic and social development. Our mission is to have your child grow in all areas of development during the time they spend at BNSA. We will encourage a love of learning and sense of curiosity through planned activities and supervised exploration. At BNSA each child we care for will receive care and attention that will ensure your child feels loved and safe. In this caring environment, your child will feel confident and secure to explore, learn, and develop relationships. Our goal is for your child to be ready for school and a successful academic experience when they leave us. BNSA offers full time care for children ages six weeks to five years, before and after school care for children in Kindergarten up to grade 5 for local schools and Summer Camp. We provide breakfast, lunch, and one snack each day. BNSA is a nut-free school. Quality Rating and Improvement System. At BNSA we understand how difficult it is to leave your precious gift to someone else's care. Our professional staff will provide you with the care and support you need; while providing your infant with individualized attention and care. Our goal is to make you and your child's first experience with caregivers as close to a home like environment as possible. 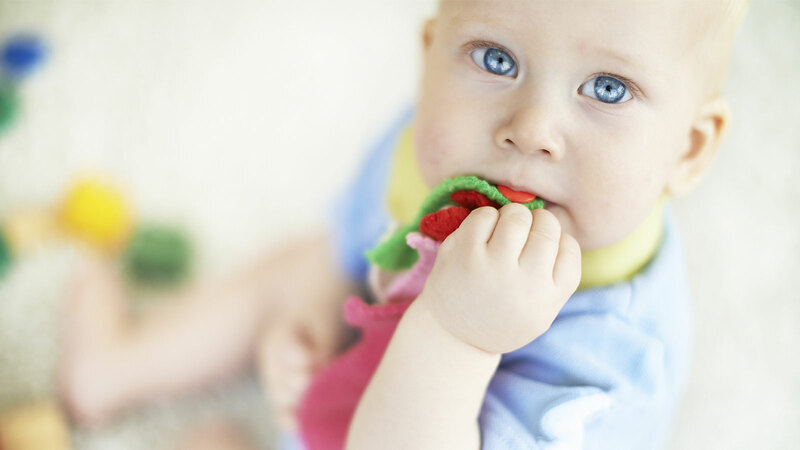 BNSA's infant care program provides an environment where you and your infant will feel welcomed and safe. Your child's primary caregiver will focus on care for your child based on their schedule. 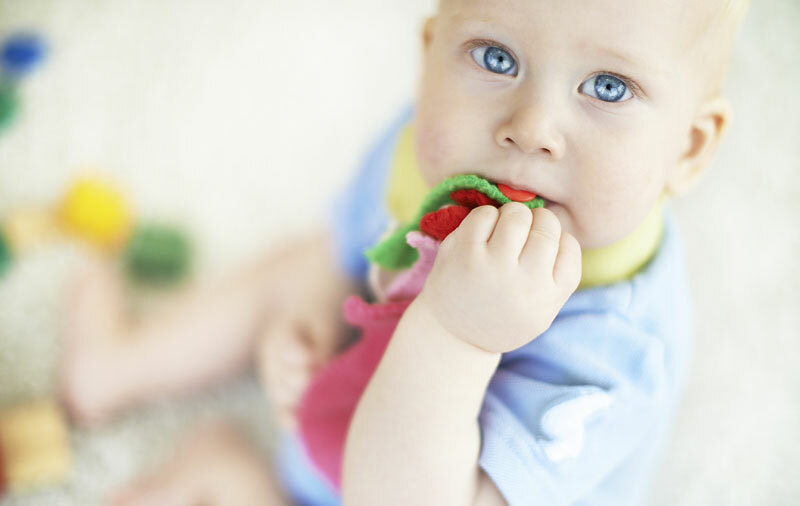 Our staff will provide your infant with materials, activities, and music that will nurture all areas of development. Your infant will grow into a happy explorer while in our care. We will provide you daily reports as well as monthly newsletters as to what is happening in the classroom. The teachers at BNSA understand that the toddler years are full of fun, in which your child will learn about their world through exploration. Our teachers will promote this sense of exploration through a variety of planned activities and learning centers. The activities and learning centers will focus on their intellectual, physical, social and emotional development. Language, math, science, and writing skills will be explored during activities and center time. Physical development will be developed with music and movement activities. We will foster independence by teaching your toddler about healthy habits and personal hygiene skills. You will be kept up to date on your child's progress and activities through daily reports, monthly newsletters, regular developmental assessments and conferences. BSNA's preschool classrooms provide an environment where your child will learn through intentional guided instruction from teachers and child guided discovery and exploration while using the learning centers. Activities will enhance skills in all development areas and introduce your child to core academic areas. Learning centers will develop curiosity and investigation skills. Your child will have daily experiences with math, science, and language activities. Our goal is for each child to be able to identify each letter and their sounds, read short words, and have an understanding of print concepts. 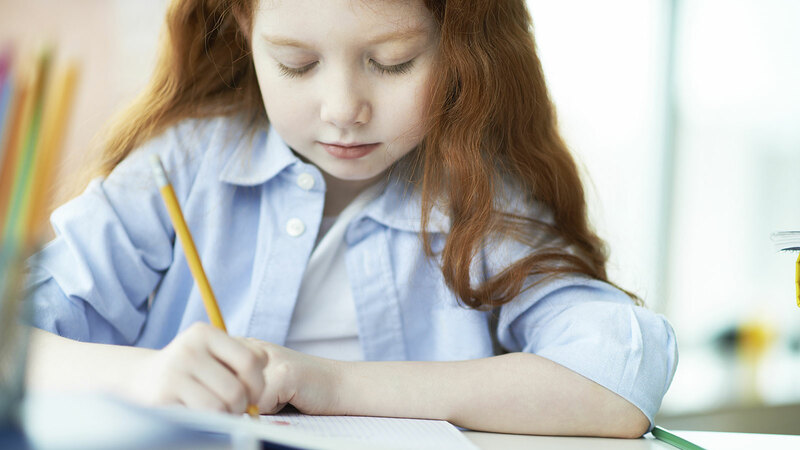 We will work with your child to develop handwriting skills. We will also provide a variety of opportunities for your child to move their bodies in new in interesting activates to develop strength, balance,coordination, and motor skills. There will be experiences that will build classroom community, develop positive relationships with children and adults. Your child will also have daily experiences with art and a variety of music. Our teachers strive to make your child a successful learner for life. You will be kept up to date on your child's progress and activates through daily reports, monthly newsletters,regular developmental assessments and conferences. As educators, as well as parents ourselves, we recognize the increased educational demands and expectations of today's children. Our goal is to prepare each of our students for educational success upon graduation from Bright New Scholars Academy. BNSA's Before and After School Care program's goal is to prove a safe, nurturing, and helpful environment for your school aged child. Your child will have access to computers and trained staff for help with their homework. There will also be free time to get outside for a little exercise. We will also provide arts and crafts materials to give your child time to be creative. New! Now offering a referral program to families up to $100. Ask us for details. Call us for current tuition rates. We offer many different discounts!